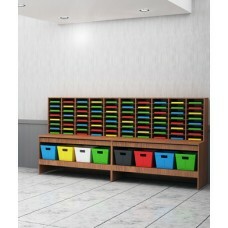 Custom Mail Room Furniture - 62"W, 40 Pocket Custom Wood Mail Sorter. 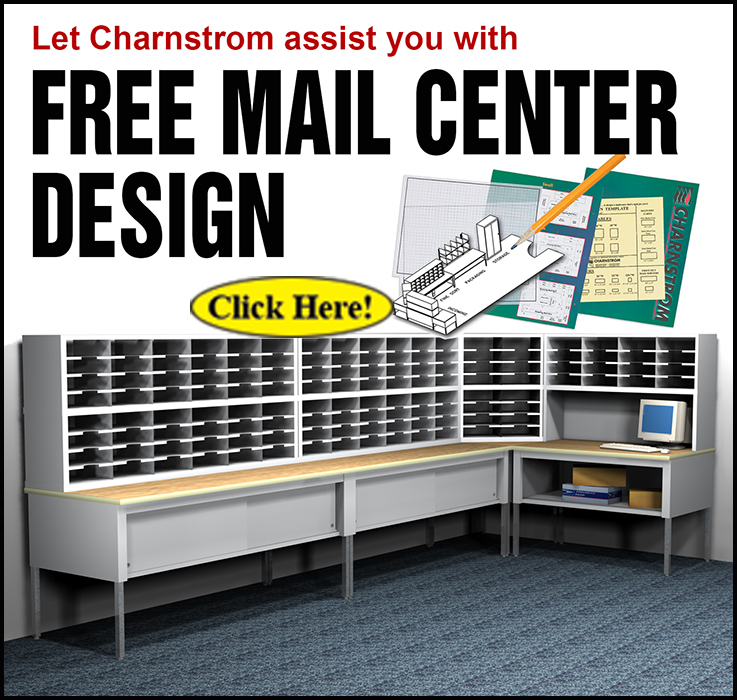 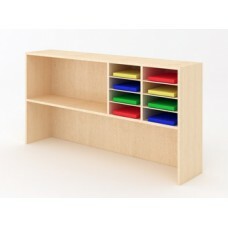 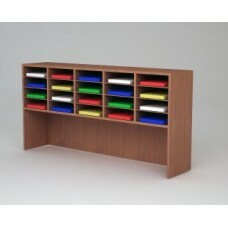 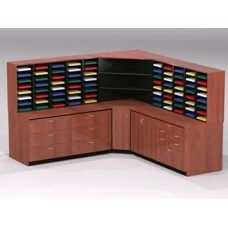 Custom Mail and Office Furniture - 62"W Custom Wood Mail Sorter and Riser - 40 pockets. 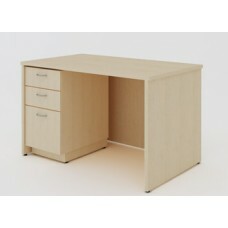 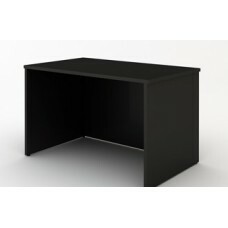 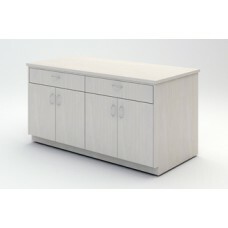 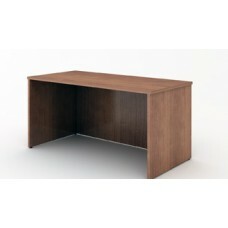 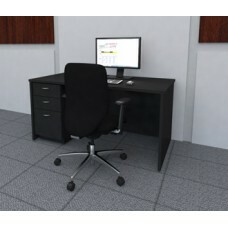 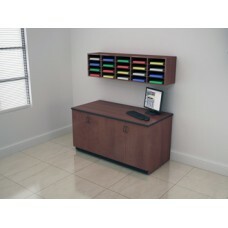 Custom Office And Mail Room Furniture - 63"W Standard Custom Wood Desk. 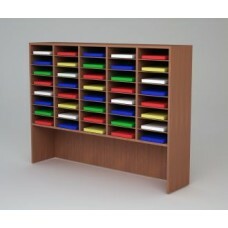 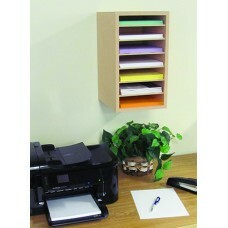 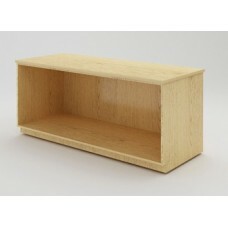 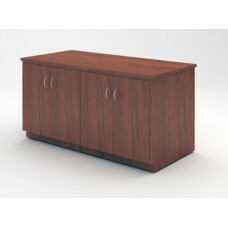 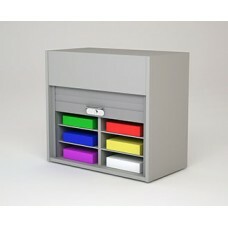 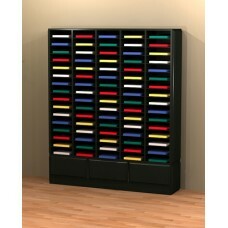 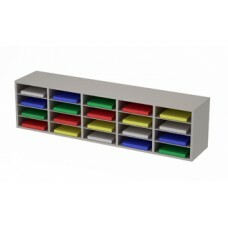 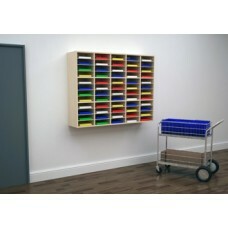 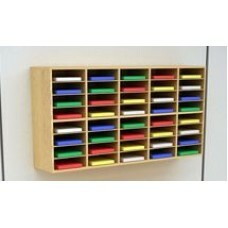 Custom Mail Room Furniture - Wall Mount Custom Wood 20 Pocket Mail Sorter with Lower Cabinet.